Description: 256 pages. 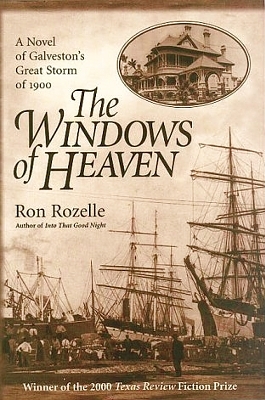 A novel set at the time of the 1900 storm in Galveston. Viewed: 1,996 times since March 16, 2012.